Deburring and finishing tools cover wide range of handheld devices used for removing rough edges and imperfections from worked materials. Proper use of high quality files, burrs and grinding pin sets can dramatically improve the final appearance and feel of your work, leaving you with a far more professional-looking and user-friendly finished product. 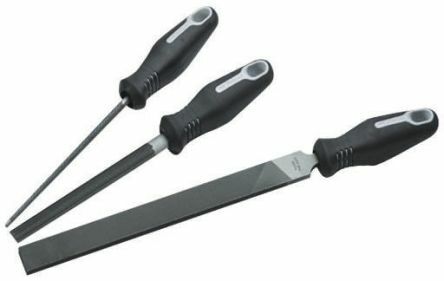 What types of deburring tools are best for which jobs? 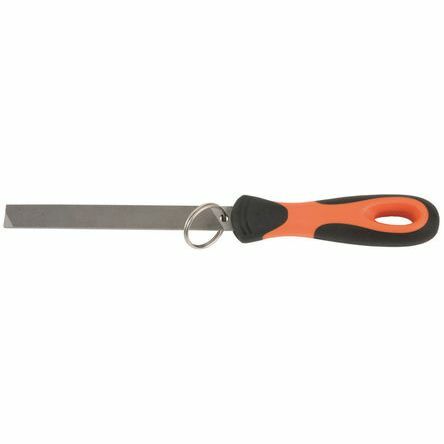 Engineers files are the generic name for most types of hand file, typically consisting of a sturdy length of metal with teeth cut into one or both sides. 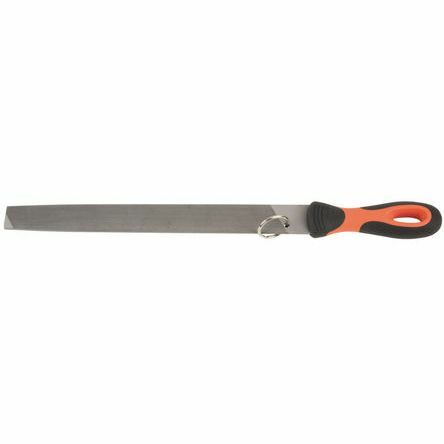 Theyre typically used wherever excess material or rough edges needs to be removed from a wide range of materials, including both wood and metal. Needle files are a smaller file type used for shaping, smoothing and finishing materials such as metal, wood, plastic, ceramic, glass, stone, and polymer clay. Burrs (also known as rotary files) and burr sets are small cutting tools that usually consist of a rounded cylindrical piece of metal, again with teeth cut into one end. We also stock a variety of grinding pin sets, as well as many types of ergonomic comfort-fit file handles, ideal for upgrading or maintaining your existing deburring tools.